May 10, 2018, Jaipur: The auditorium at Jaipuria Institute of Management, Jaipur stood decked up with red carpets spread across the floor. Amidst lights, flowers, laughter and music, there was excitement and vivacity at every single corner of the campus. 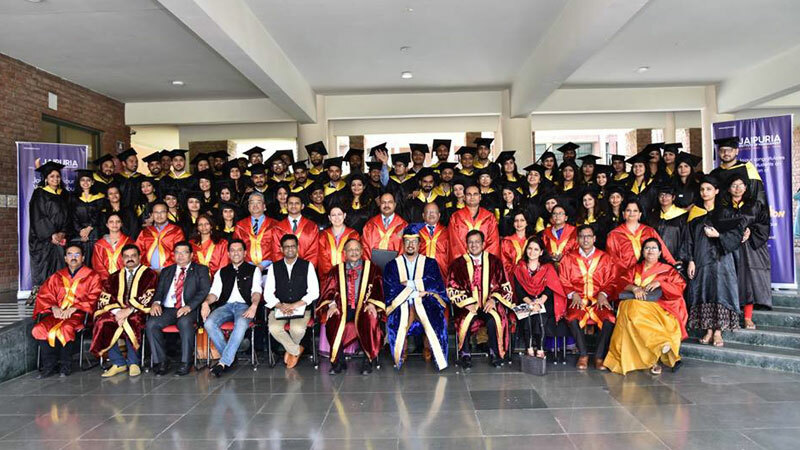 After all, 118 PGDM students of Class 2018 were all set to receive their diplomas and step out in the professional world. Jaipuria Institute of management, Jaipur looked ever more beautiful on 28th April, 2018- it was time for the 11th Convocation of the B-school. 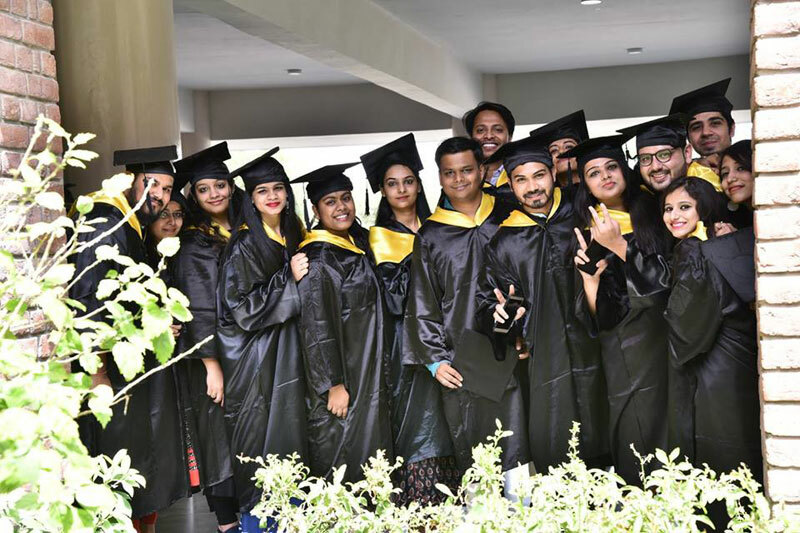 With 10 more classes having graduated from the institute ever since its inception, Convocation has always been a regal affair. Students’ parents and families fly down from all across the country with Chief Guest and Guests of Honour making the occasion, even more special. Leading the student procession was Shri Sharad Jaipuria, Chairman, Board of Governors, Jaipuria Group. 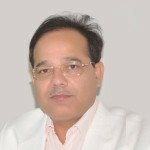 Walking beside him was the young and dynamic Chief Guest- Shri Sanjay Agarwal, Managing Director AU Small Finance Bank Ltd. 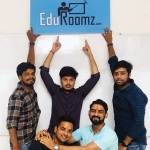 Following them were the faculty of the B-school. The clock stroke 11.10 am and the Stars of the Ceremony appeared, robed and in their graduating caps- walking down the aisle for one of the very special days of their lives. It was a spectacle to behold! Dr. Prabhat Pankaj, Director, Jaipuria Institute of Management, Jaipur presented the academic report for the year 2017-2018. Placements, industry interfaces, experiential learning opportunities, paper submissions, thesis work, workshops, researches, industry visits, etc. ear marked the academic year of 2017-2018. 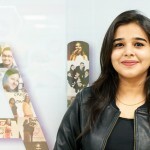 Class 2018’s placements saw students being picked by some of the marquee brands of the country and many of them successfully complete paid industry internships during their PGDM. 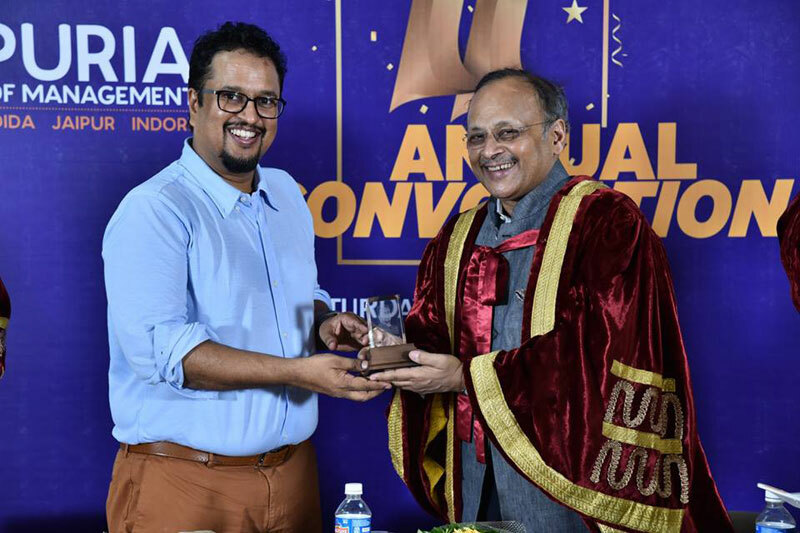 The Convocation Ceremony also awarded the Best Faculty and Best Alumni of the year! Shri Sanjay Agarwal, Managing Director AU Small Finance Bank Ltd. conferred the Diplomas to the graduates. 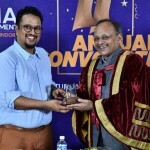 He took the podium amidst thundering applause and started at a heart-warming note, establishing instant connections with the students. “You are all ready with presentation and speaking skills, after all your 2 years of PGDM journey has prepared you for it however, I have been away from this for a while, 25+ years you see,” exclaimed the dynamic speaker on the stage. His speech became even more endearing when he mentioned- “Whatever we are, we are product of our choices. Make yourself competitive. Challenge the status quo and remember, there is no perfect world. 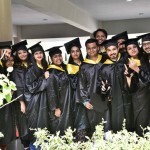 You make your world perfect.” By the time, Shri Sanjay Aggarwal concluded his Convocation address, there was an absolute sense of thrill in the eyes of the young graduates- their eyes shone with the hopes that the future upholds. The Ceremony came to a successful completion with Shri Shreevats Jaipuria, Vice Chairman, Jaipuria Institute of Management delivering the Vote of Thanks. Flashes from camera, hugs, compliments, food and merriment took over the noon thereafter.